Join me each week for my new segment.. Crochet with Me!! How would you like to hang out with a group of girlfriends and make fun, fabulous afghans?? You have found the right place!! 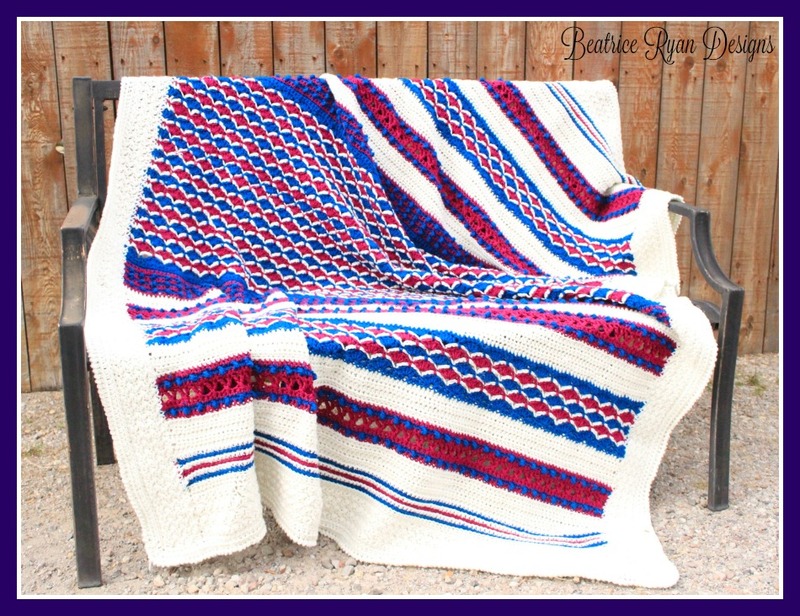 At the beginning of each season,,, I will pick a fun afghan to make… I will post the link to the free pattern by a great designer Or design one for you and we will get hookin’!! 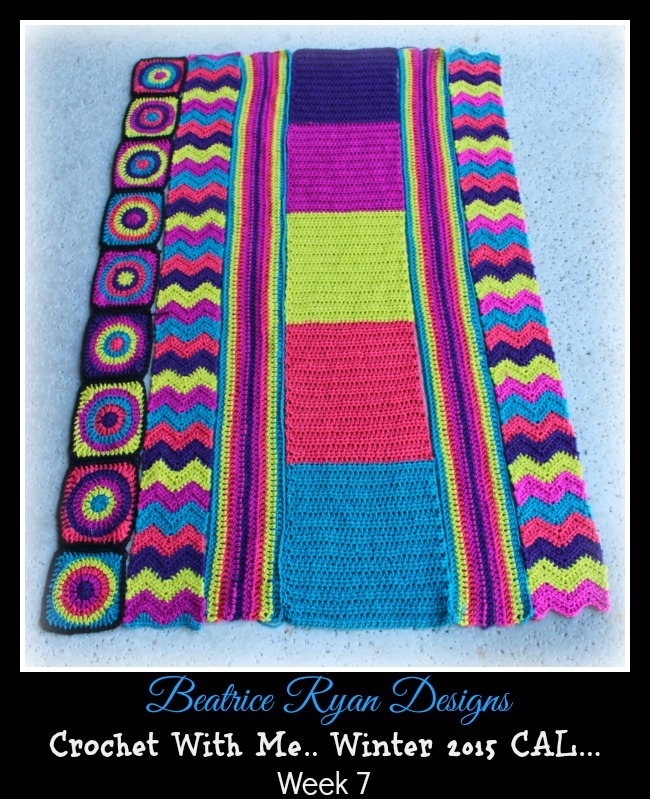 Each week I will assign a few rows to complete by our next segment,,, Yep.. You guessed it~ This is a Crochet Along! You can come back to this page to see each weeks assignment… There will be a weekly link that takes you to the desired post with instructions!! 2019 Crochet with Me!! 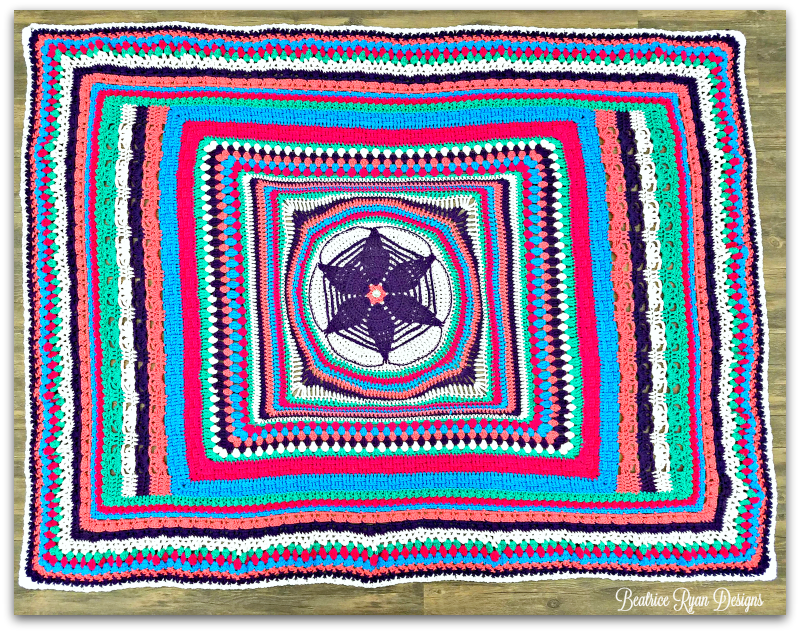 Mystery Afghan CAL… Week 4!! 2019 Crochet with Me!! Mystery Afghan CAL.. Week 5!! 2019 Crochet with Me!! Mystery Afghan CAL… Week 6!! 2019 Crochet with Me!! 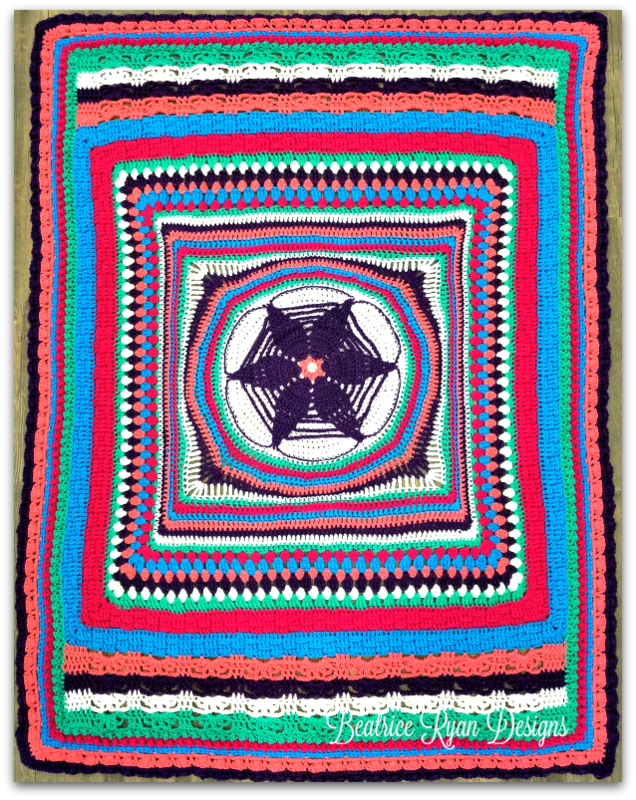 Mystery Afghan CAL… Week 7!! 2019 Crochet with Me!! Mystery Afghan CAL… Week 8!! 2019 Crochet with Me!! Mystery Afghan CAL… Week 9!! 2019 Crochet with Me!! Mystery Afghan CAL… Week 10!! 2019 Crochet with Me!! Mystery Afghan CAL… Week 11!! 2019 Crochet with Me!! 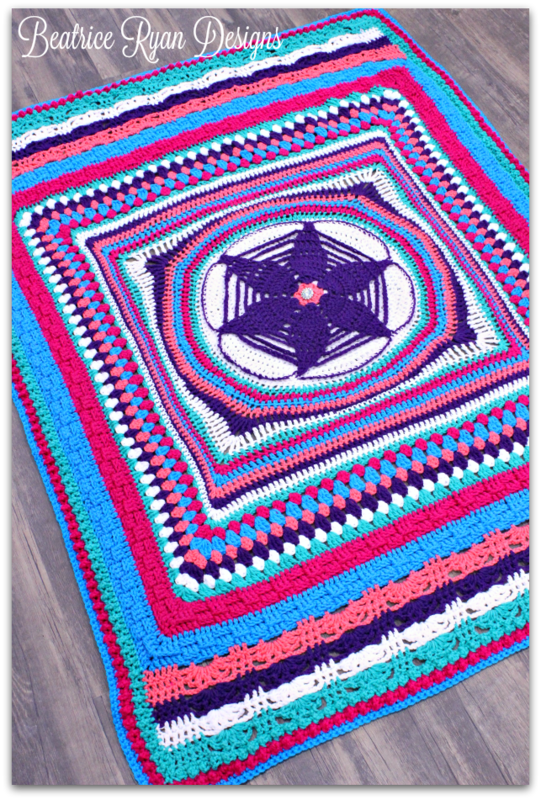 Mystery Afghan CAL… Week 12!! September 1, 2018 ~ Material List and CAL Info… Click Here!! September 16, 2018 ~ Week 1… Click Here!! September 23, 2018 ~ Week 2… Click Here!! September 30, 2018 ~ Week 3… Click Here!! 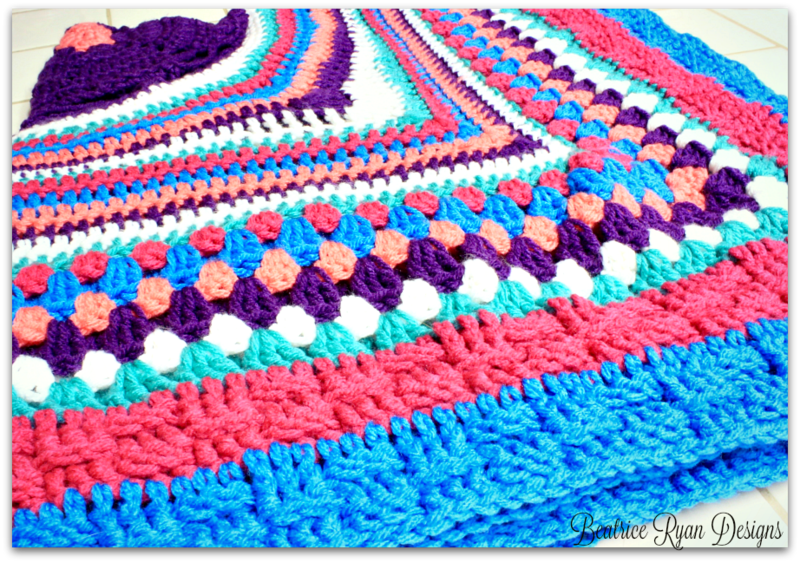 Sugar Wheel Baby Blanket CAL… Material List!! Sugar Wheel Baby Blanket CAL… Week 1!!!! Sugar Wheel Baby Blanket CAL.. Week 2!!! 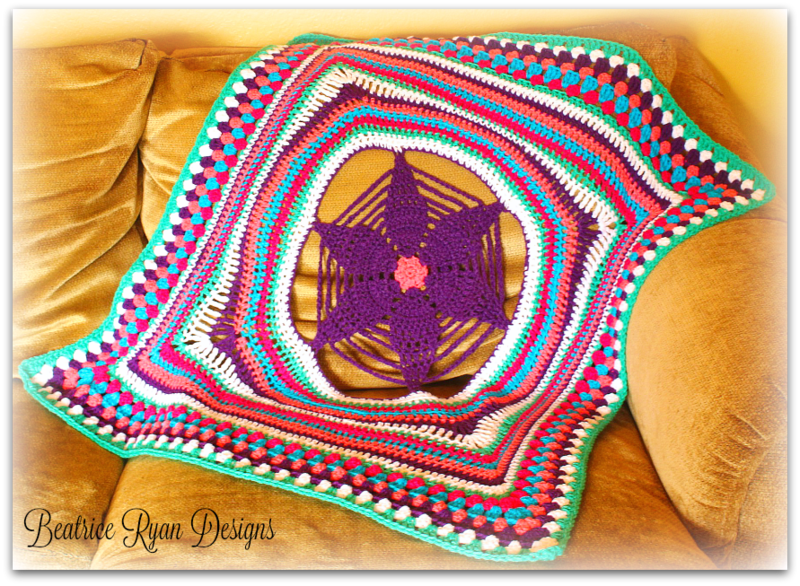 Sugar Wheel Baby Blanket CAL… Week 3!!! 2018 Crochet with Me!!! 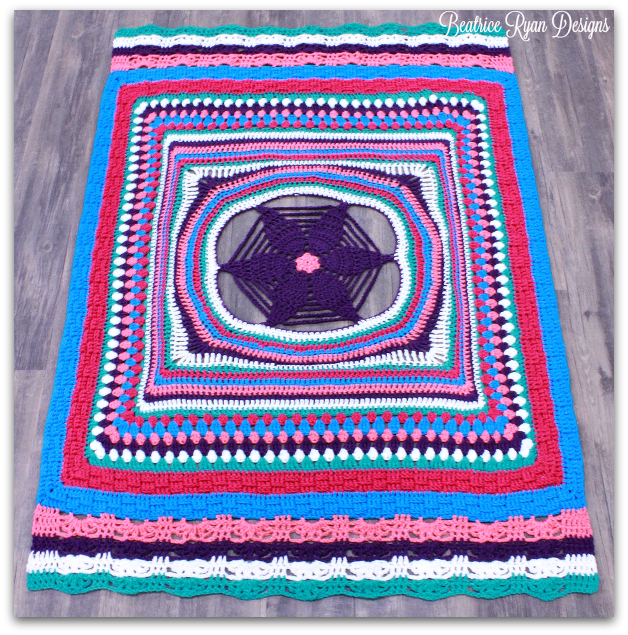 Mystery Afghan Crochet Along!!! 2018 Crochet with Me!! Mystery Afghan CAL… Week 12!! 2018 Crochet with Me!! 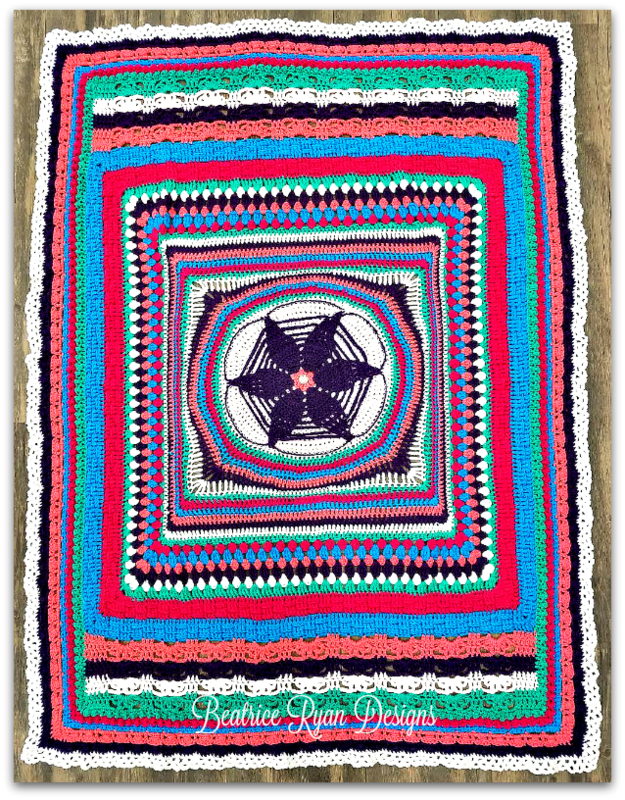 Mystery Afghan CAL… Week 11!! 2018 Crochet with Me!! Mystery Afghan CAL… Week 10!! 2018 Crochet with Me!! Mystery Afghan CAL… Week 9!! 2018 Crochet with Me!! Mystery Afghan CAL… Week 8!! 2018 Crochet With Me!! 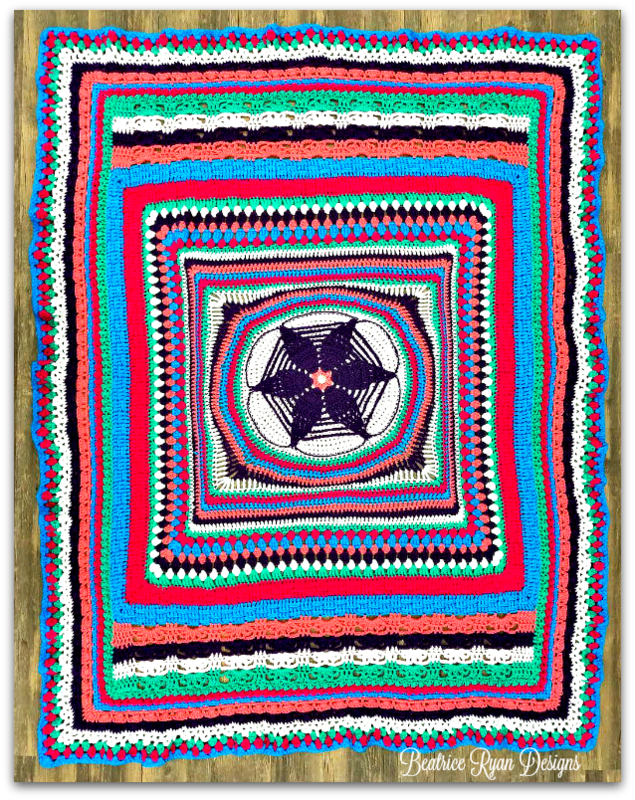 Mystery Afghan CAL… Week 7!! 2018 Crochet withMe!! Mystery Afghan CAL… Week 6!! 2018 Crochet with Me!! Mystery Afghan CAL… Week 5!! 2018 Crochet with Me!! 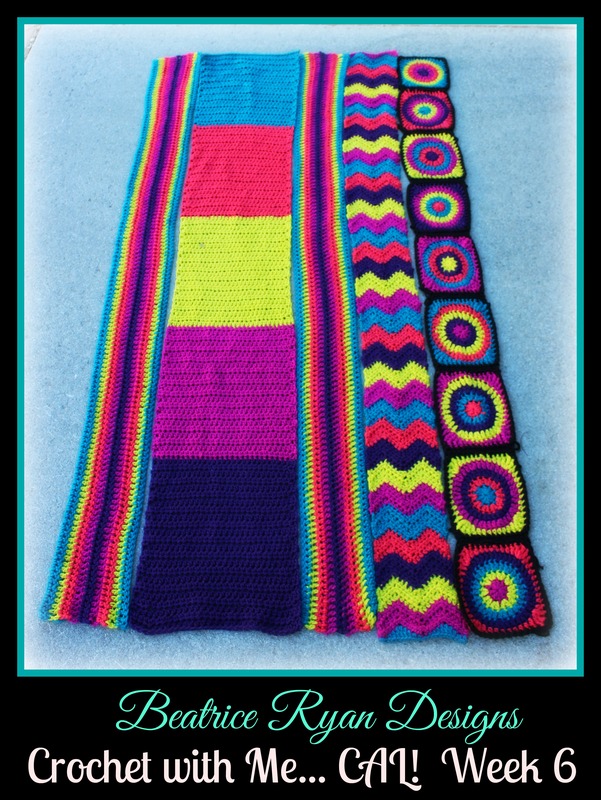 Mystery Afghan CAL… Week 4!! 2018 Crochet with Me!! Mystery Afghan CAL… Week 1!! Material List…. Grab your materials and let’s get started!! Scrap Buster Scrapghan CAL.. Week 1 Instructions.. Click Here! Scrap Buster Scrapghan CAL… Week 2 Instructions.. Click Here! Scrap Buster Scrapghan CAL… Week 3 Instructions… Click Here!! Scrap Buster Scrapghan CAL… Week 4 Finale Instructions… Click Here ! Also available in PDF Format as a full pattern… click Here!! Simply August Boho Bag CAL… Material list… Click Here!!! Simply August Boho Bag CAL.. Week 1 Instructions… Click Here!! Simply August Boho Bag CAL… Week 2 Instructions… Click Here!! Simply August Boho Bag CAL… Week 3 Finale instructions… Click Here!! Crochet with Me!! 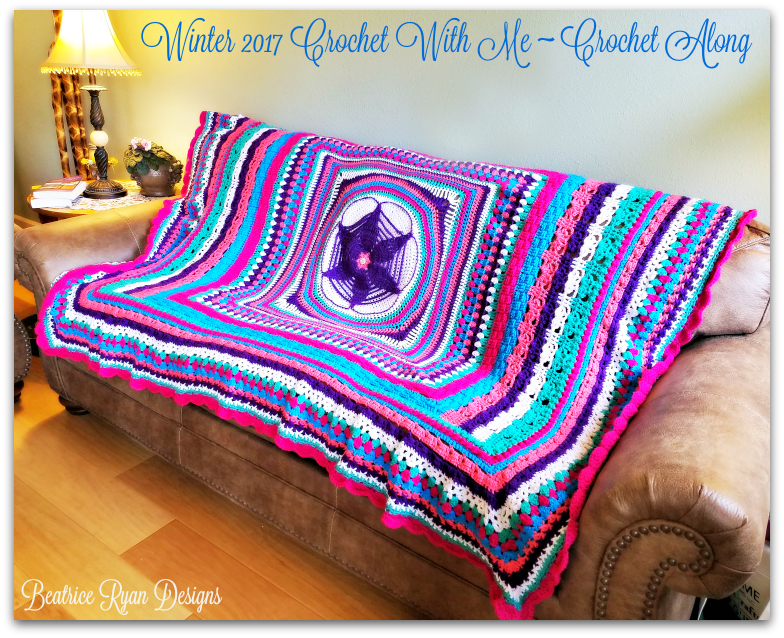 Winter 2017 Crochet Along…. Week 12… Crochet with Me!! Winter CAL Finale!!! Click Here for instructions!! Week 11… Crochet with Me!! Winter 2017 CAL.. Click Here for instructions!! Week 10… Crochet with Me!! Winter 2017 CAL… Click Here for instructions!! Week 9… Crochet with Me!! Winter 2017 CAL… Click here for instructions! Week 8… Crochet with Me!! Winter 2017 CAL… Click here for instructions! Week 7… Crochet with Me!! Winter 2017 CAL.. Click here for instructions!! Week 6… Crochet with Me!! Winter 2017 CAL.. Click here for instructions!! Week 5… Crochet with Me!! Winter 2017 CAL.. Click here for instructions!! 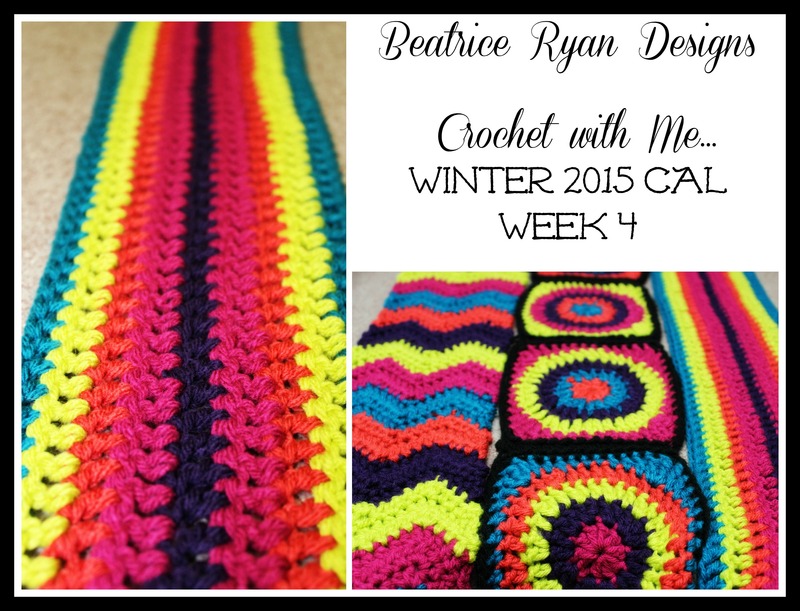 Week 4… Crochet with Me!! Winter 2017 CAL.. Click here for instructions!! Week 3… Crochet with Me!! Winter 2017 CAL.. Click here for instructions!! Week 2… Crochet with Me!! Winter 2017 CAL.. Click Here for instructions!! Week 1… Crochet with Me!! Winter 2017 CAL.. Click here for instructions!! Material list… Click here for the materials, information on my CAL Group and A fabulous giveaway from Red Heart Yarn!! 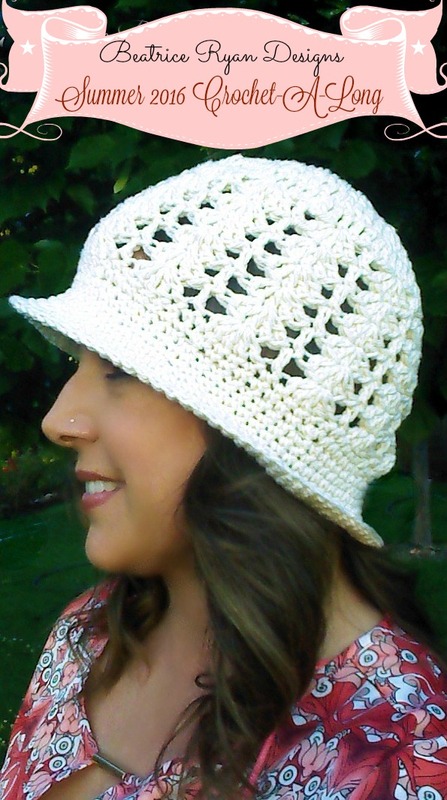 Week 3: Summer 2016 CAL ~ Sunshine and Shells Hat… The Brim and Shaping! Week 2: Summer 2016 CAL ~ Sunshine and Shells Hat… Top and Crown! Week 1: Summer 2016 CAL~Sunshine and Shells Hat… The Materials and Gauge! 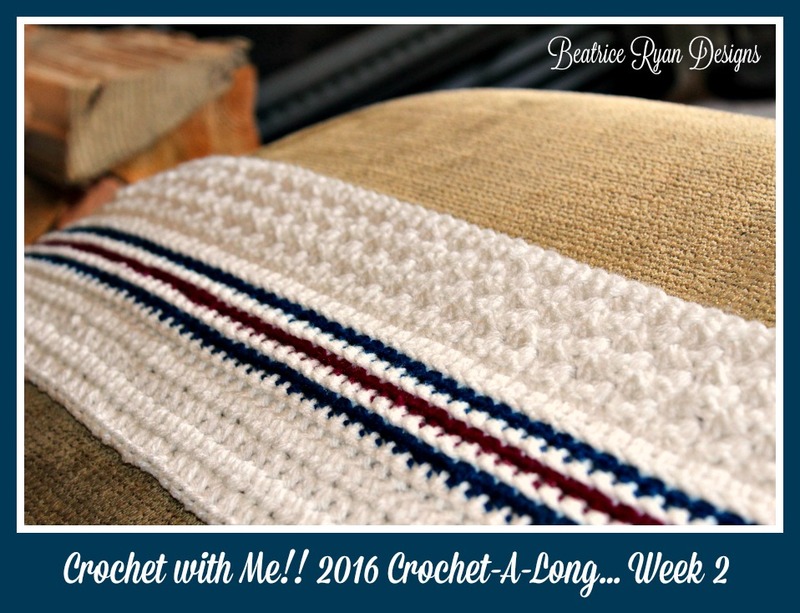 Week 12 ~ Crochet with Me.. Winter 2016 Crochet-Along.. Click Here!! 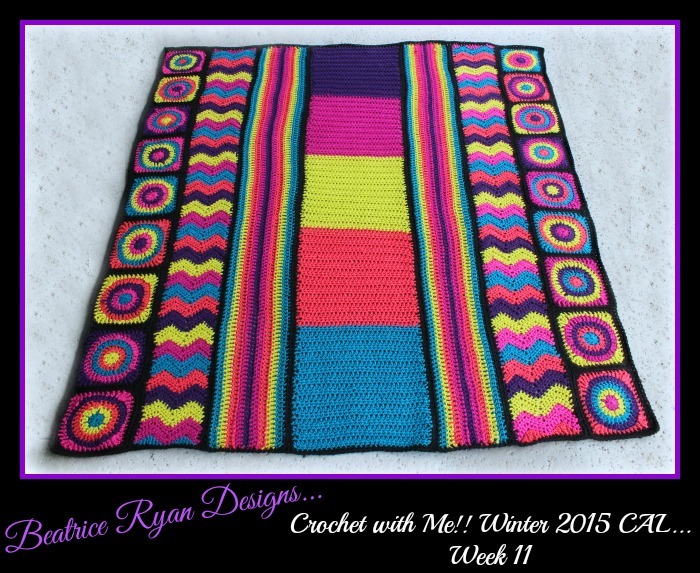 Week 11 ~ Crochet with Me.. Winter 2016 Crochet-Along.. Click Here!! 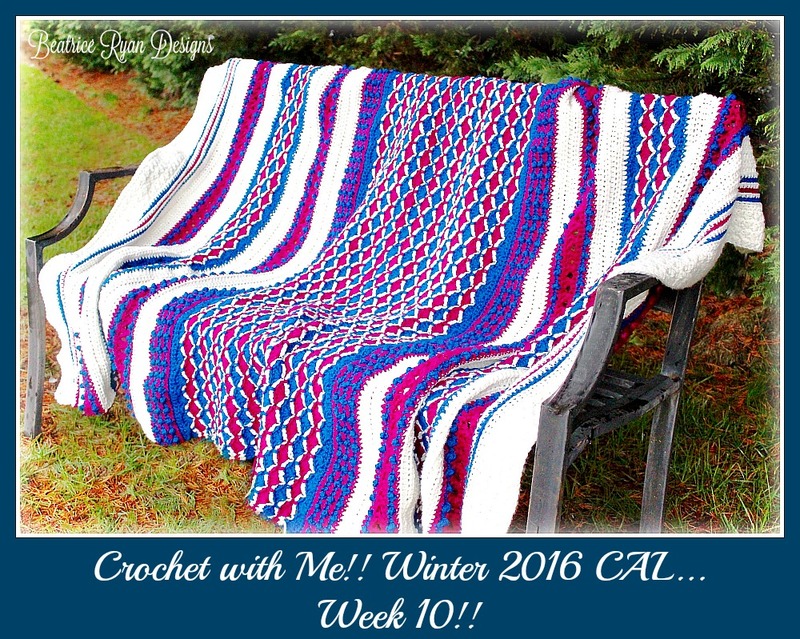 Week 10~ Crochet with Me… Winter 2016 Crochet-Along.. Click Here!! Week 9 ~ Crochet with Me… Winter 2016 Crochet-Along… Click Here!! 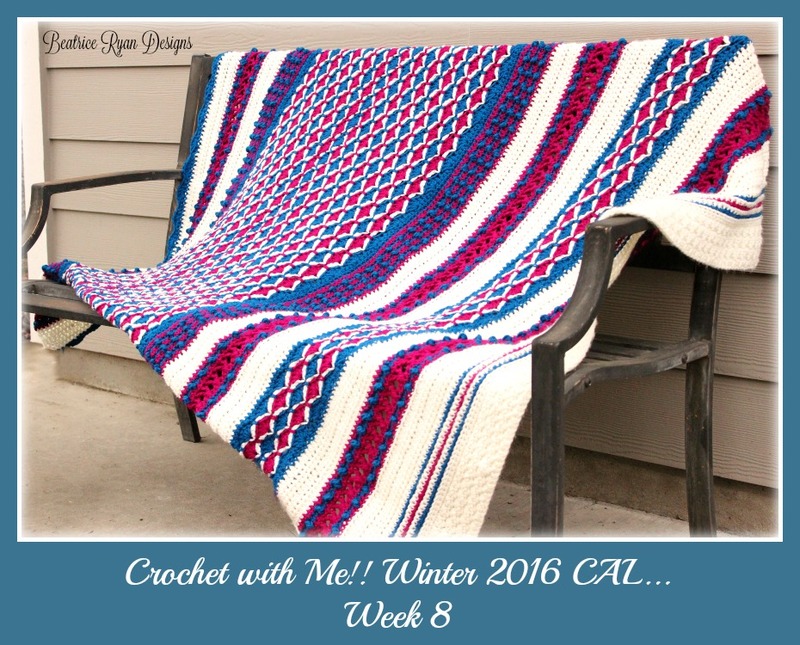 Week 8 ~ Crochet with Me… Winter 2016 Crochet-Along… Click Here!! 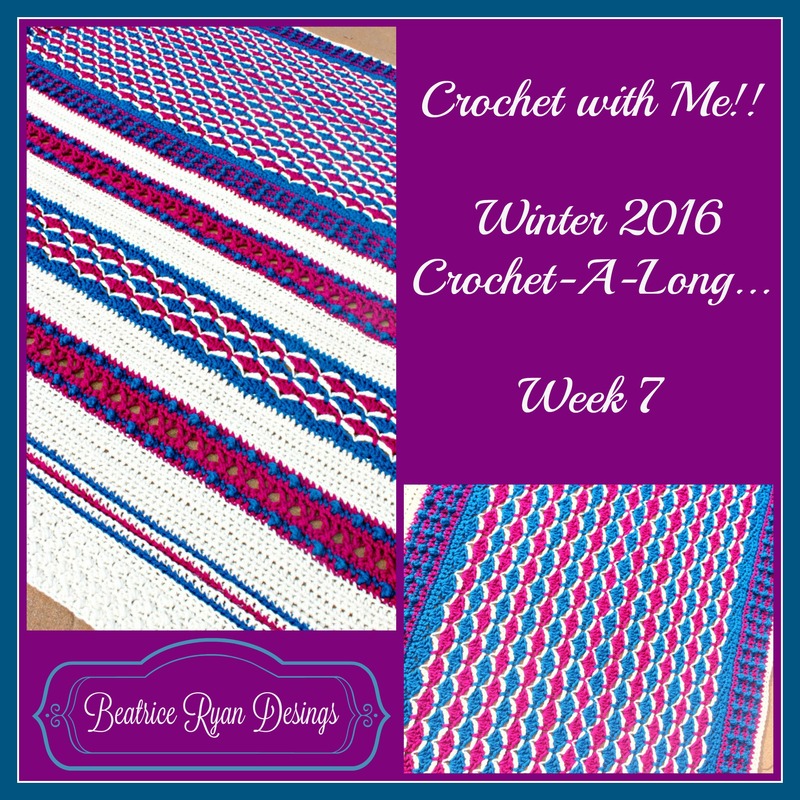 Week 7 ~ Crochet with Me… Winter 2016 Crochet-Along… Click Here!! 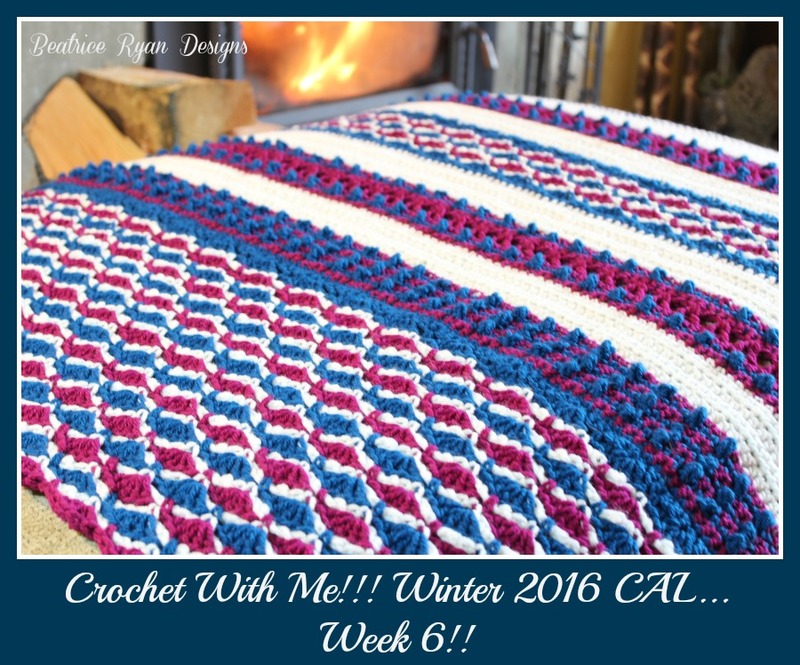 Week 6 ~ Crochet with Me.. Winter 2016 Crochet-Along… Click Here!! 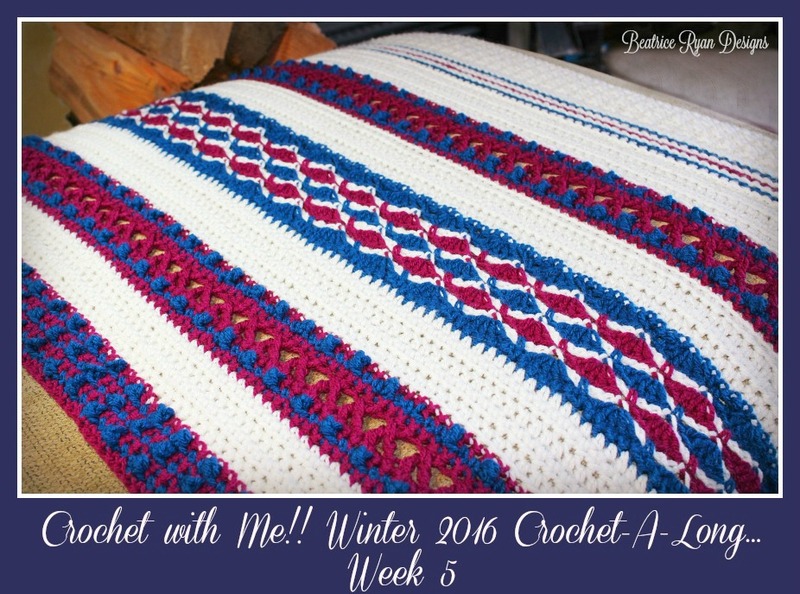 Week 5 ~ Crochet with Me… Winter 2016 Crochet-Along… Click Here!! 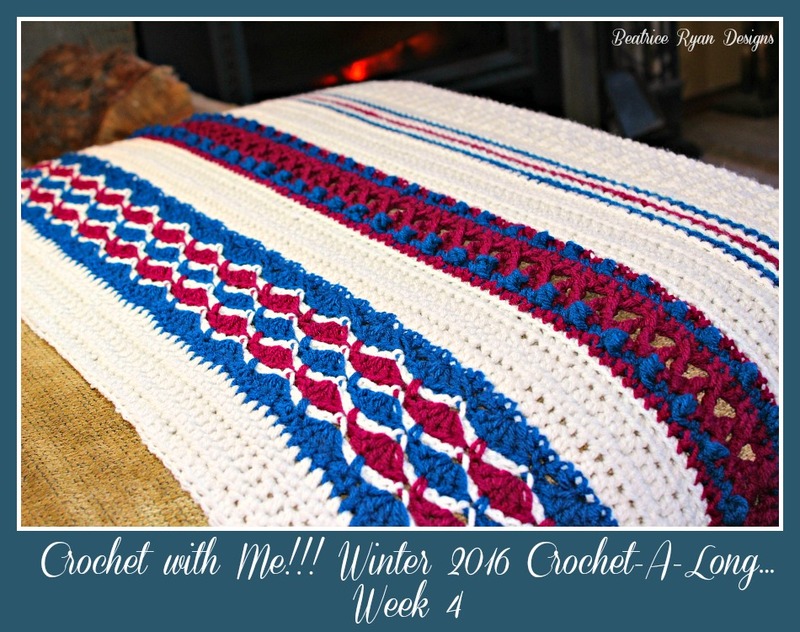 Week 4 ~ Crochet with Me.. Winter 2016 Crochet-Along… Click Here!! Week 3~Crochet with ME…Winter 2016 Crochet-Along … Click Here!! 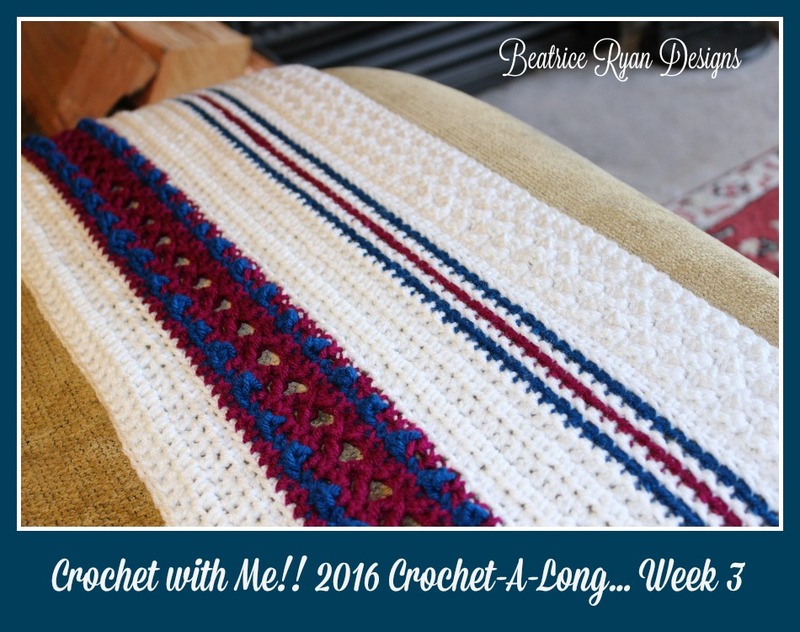 Week 2~Crochet with Me…Winter 2016 Crochet-A-Long!! Stitchin begins…Click Here!! 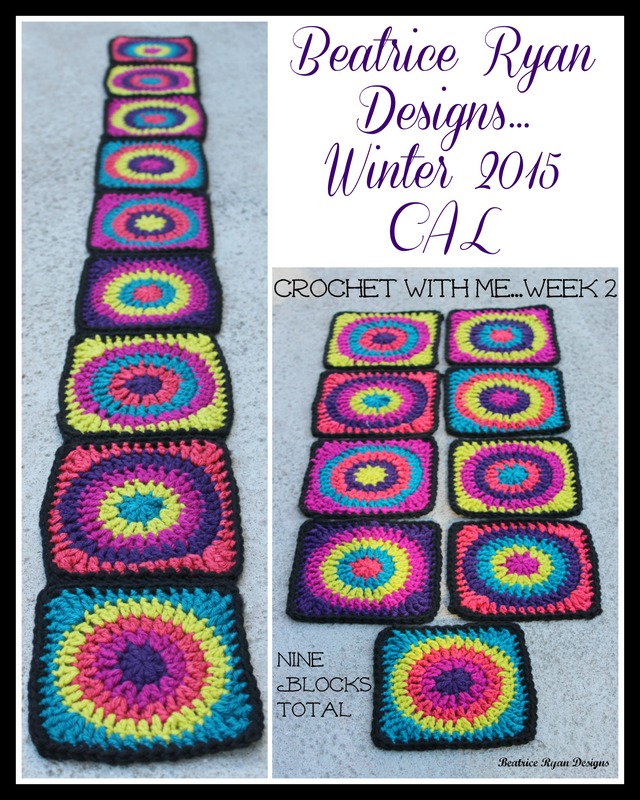 Week 1~Crochet with Me…Winter 2016 Crochet-A-Long!! Material List… Click Here!! 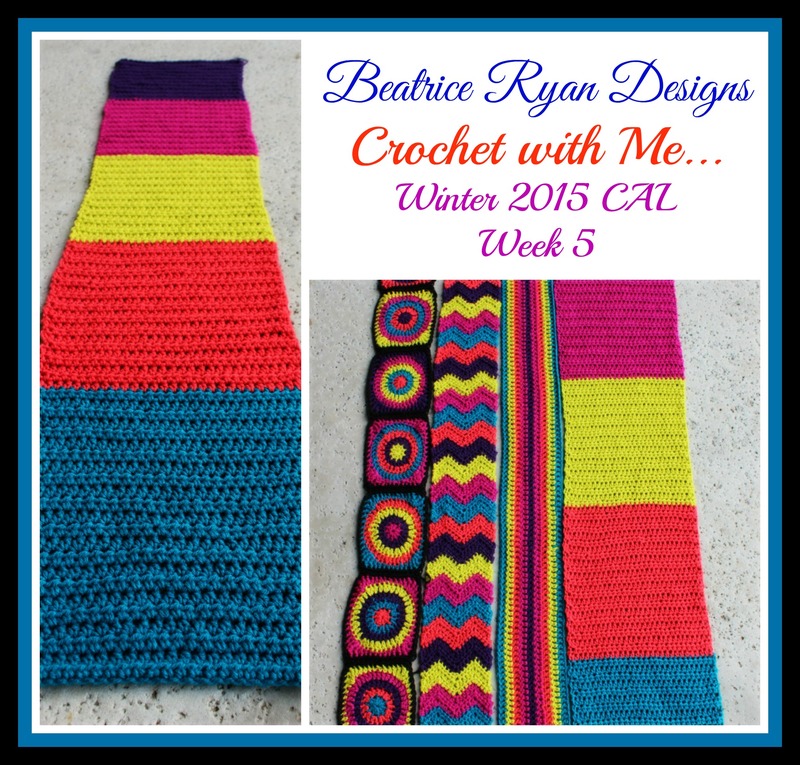 Week 4~Crochet with Me Winter CAL Pattern Link & Assignment… Click Here! 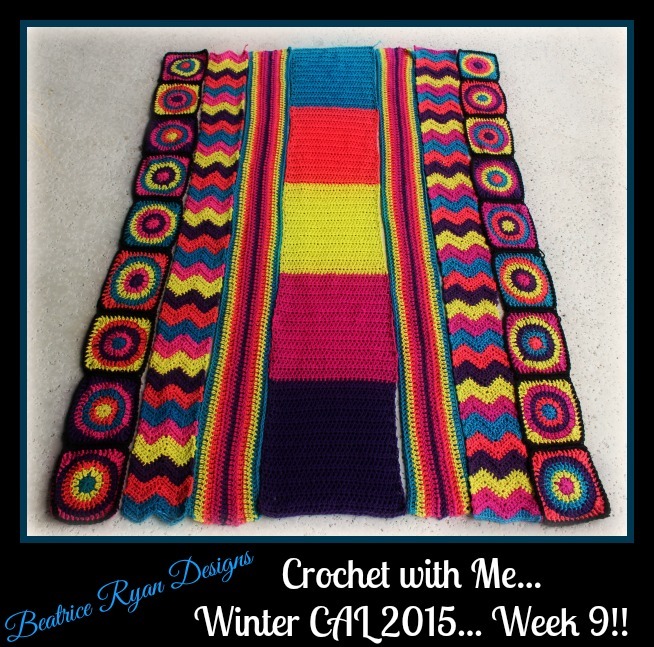 Week 3~ Crochet with Me Winter CAL Pattern Link & Assignment… Click Here! 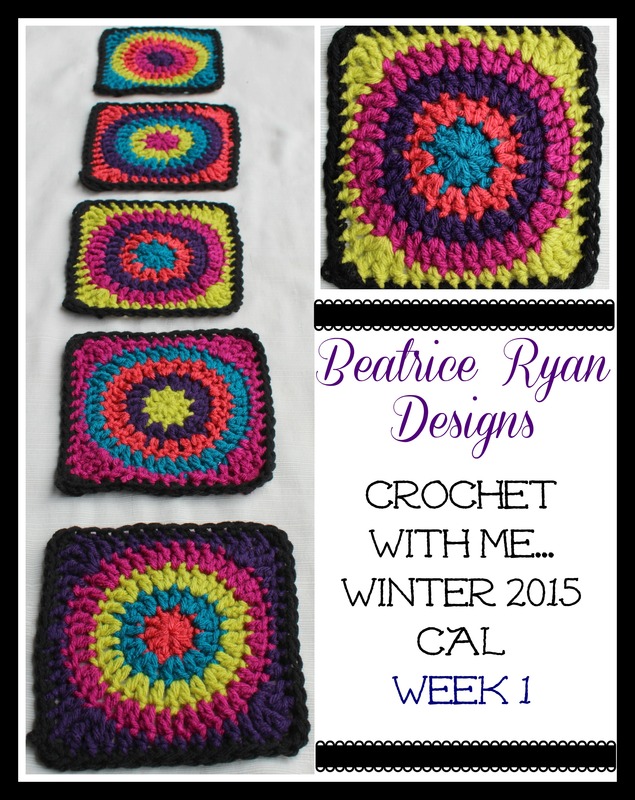 Week 2 ~ Crochet with Me Winter CAL Pattern Link & Assignment…Click Here! 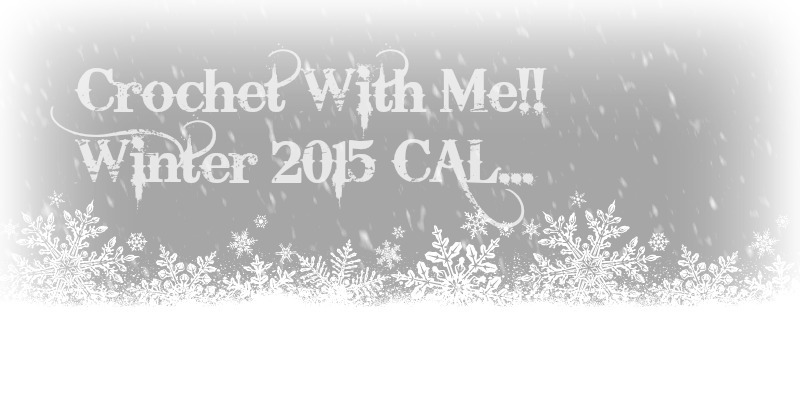 Week 1 ~ Crochet with Me Winter CAL Pattern Link & Assignment…Click Here! 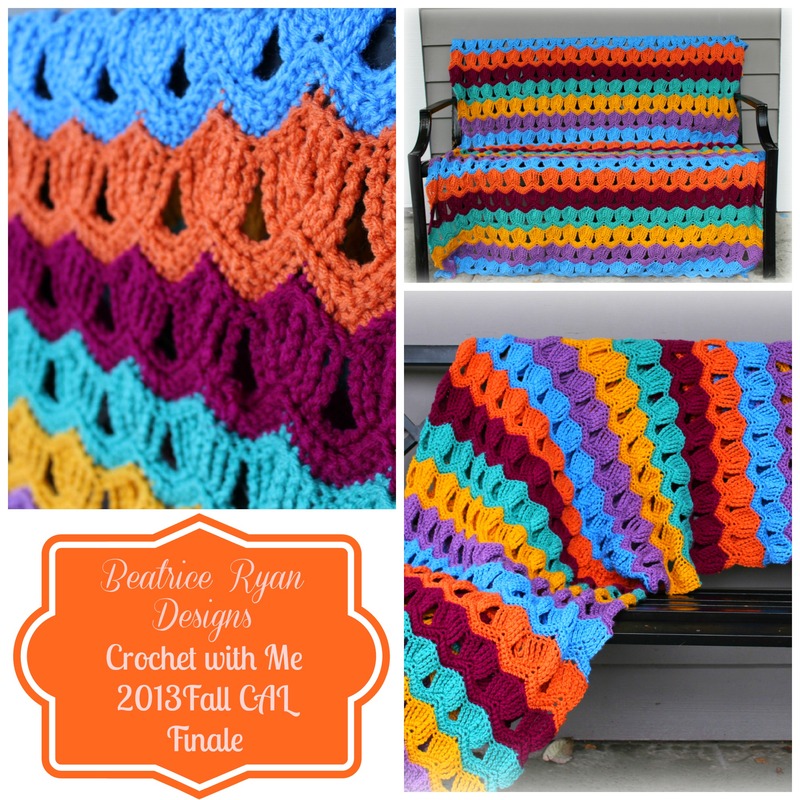 Material List and Hints ~ Crochet with Me… Winter 2015 CAL… Click Here! 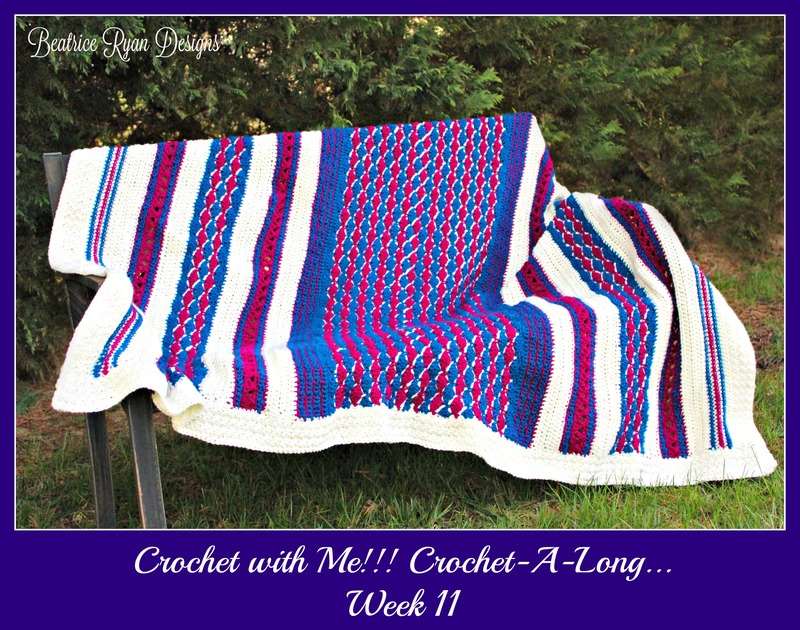 Week 1~ Crochet with Me Pattern link and assignment… Click here! Week 2~ Crochet with Me Pattern link and assignment… Click here! Week 3 ~ Crochet with Me Pattern link and assignment… Click here! 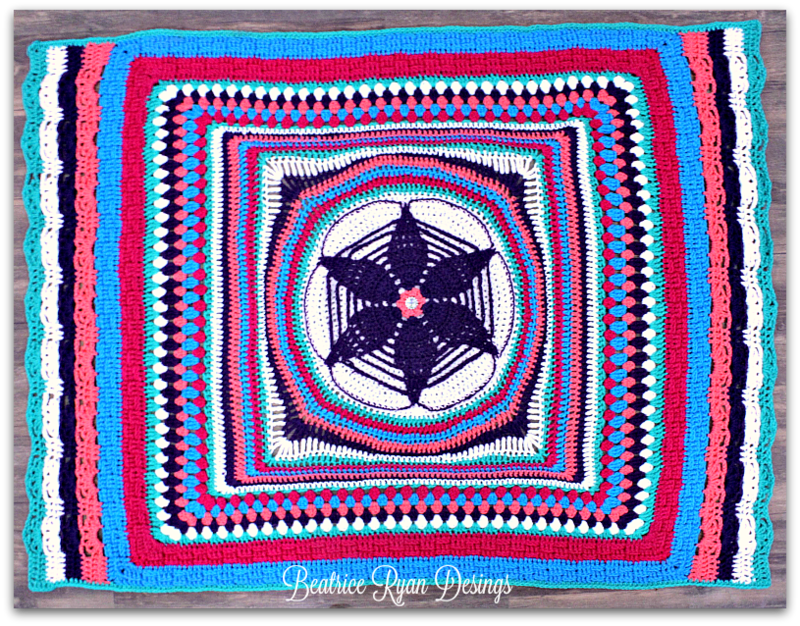 Week 4 ~ Crochet with Me Pattern link and assignment… Click Here! 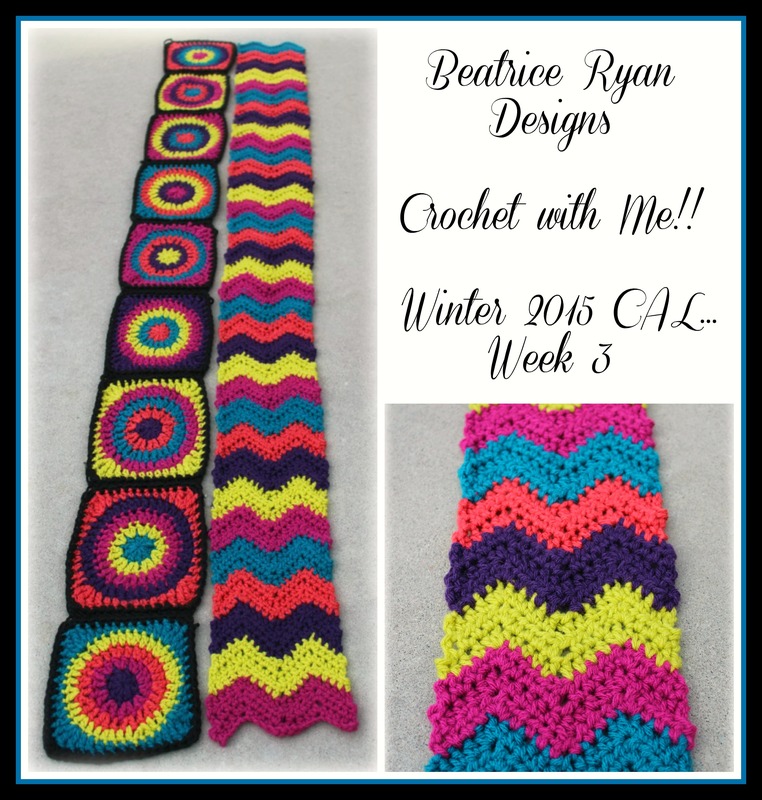 Week 5 ~ Crochet with Me Pattern Link and Assignment… Click Here! 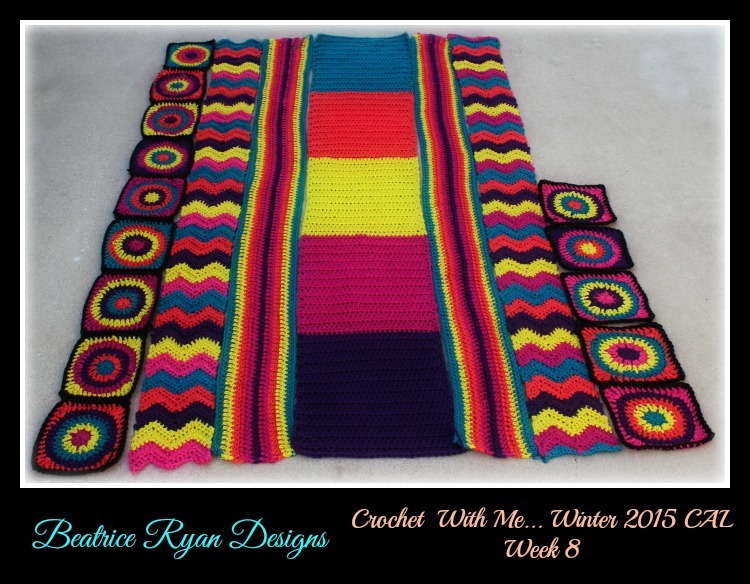 Week 6 ~ Crochet with Me Pattern Link and Assignment… Click Here! 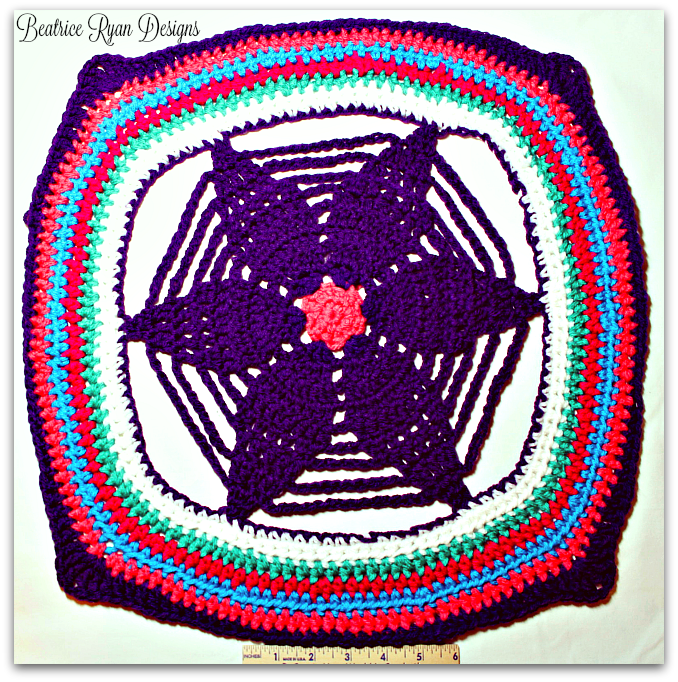 Week 7 ~ Crochet with Me Pattern Link and Assignment… Click Here! 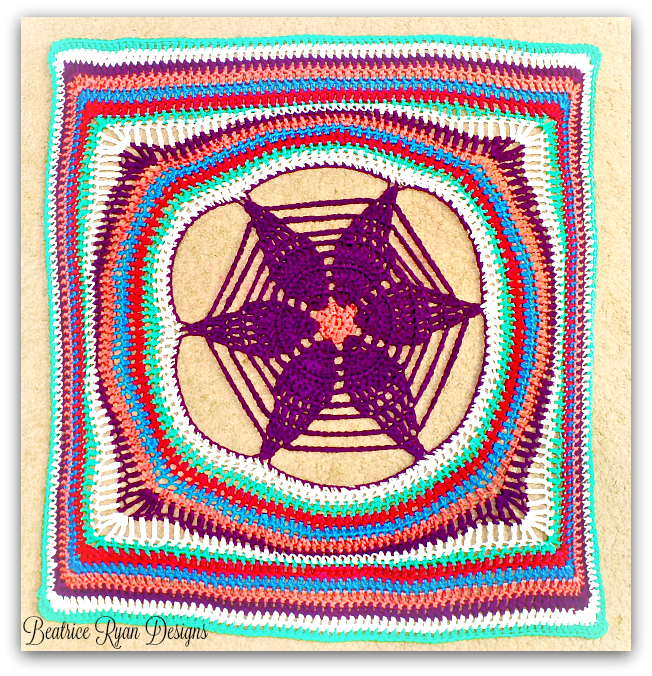 Week 8 ~ Crochet with Me Pattern Link and Assignment… Click Here! 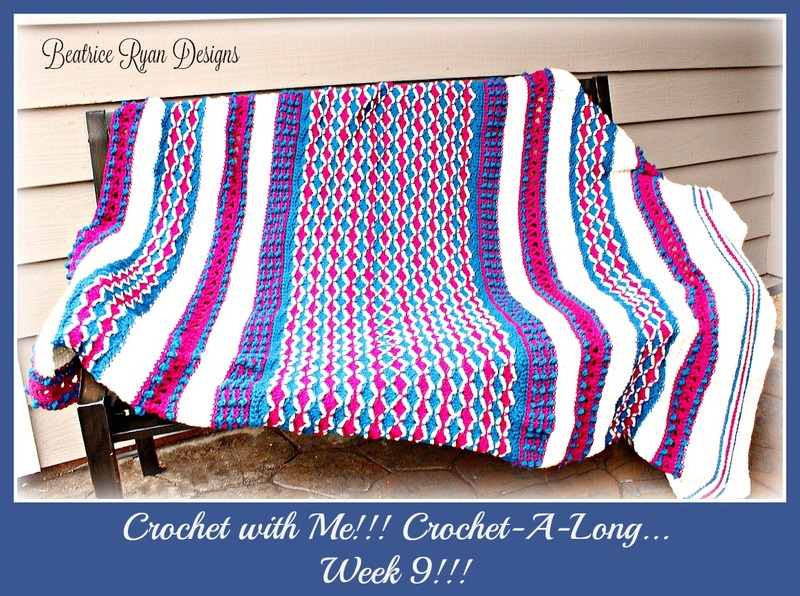 Week 9 ~ Crochet with Me Pattern Link and Assignment… Click Here!! 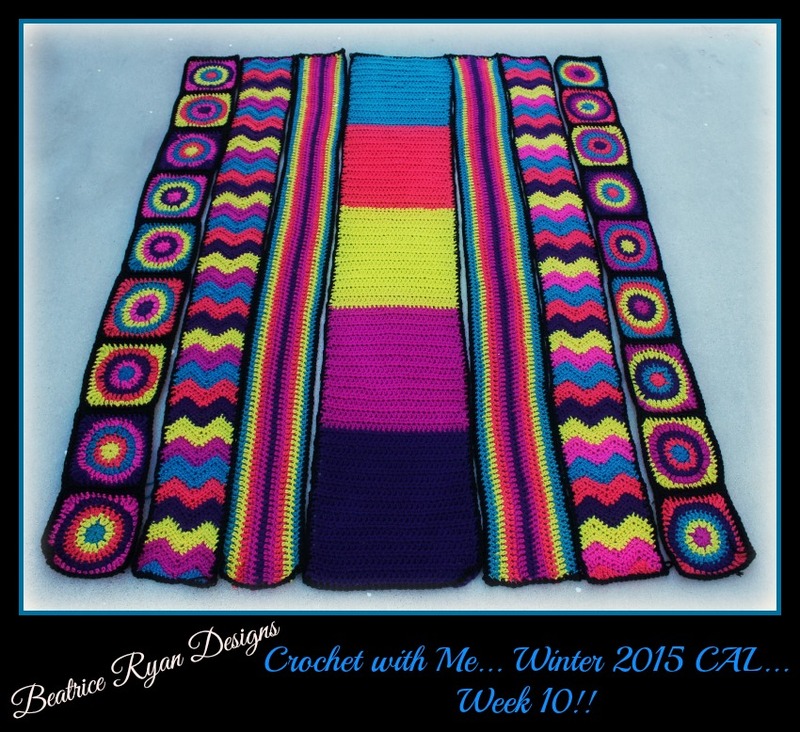 Week 10 ~ Crochet with Me Pattern Link and Assignment… Click Here!! 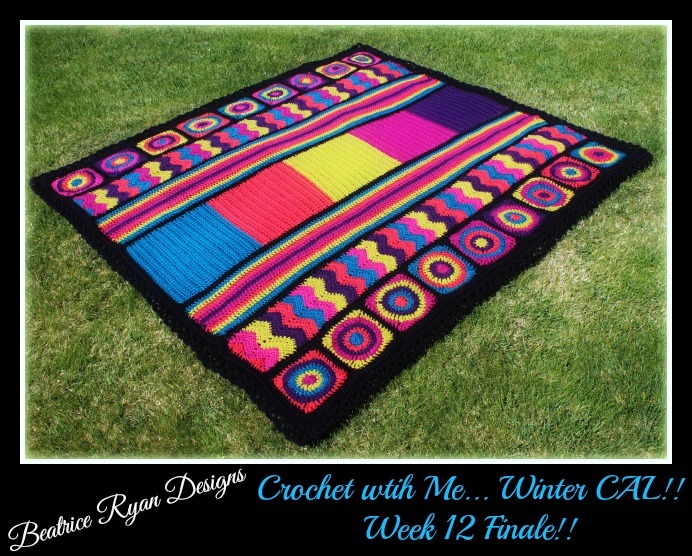 Week 11 ~ Crochet with Me… Fall 2013 CAL Finale!!! Click Here for the final pictures! Material List … Click Here! Week 1 Pattern Link and Instructions… Click Here! Week 2 Pattern Link and Instructions… Click Here! Week 3 Pattern Link and Instructions… Click Here! Week 4 Pattern Link and Instructions… Click Here! Week 5 Pattern Link and Instructions… Click Here! Week 6 Pattern Link and Instructions… Click Here! Week 7 Pattern Link and Instructions… Click Here! Week 8 Pattern Link and Instructions… Click Here! Week 9 Pattern Link and Instructions… Click Here! Week 10 Pattern Link and Instructions… Click Here!